Do you love gourmet granola but not the expensive prices? Why not make it yourself? It’s really easy to make granola at home. And a lot cheaper too. 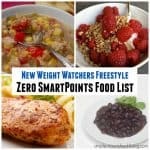 And by being in charge of the ingredients you include you can make it a lot more Weight Watchers friendly! 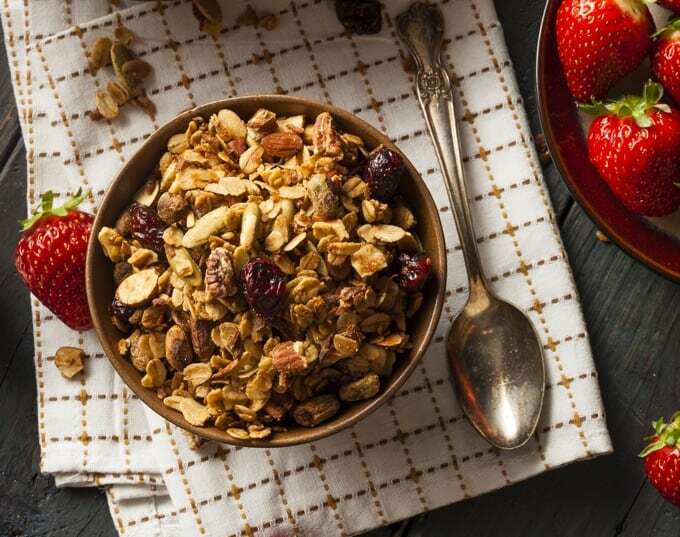 All you need is a great granola recipe to use as a template and some helpful tips and hints to guide you to granola making success. 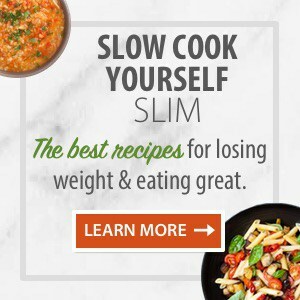 Mine is adapted from the great book, The Perfect Recipe for Losing Weight and Eating Great (affiliate link), by cookbook writer Pam Anderson who lost over 40 pounds while indulging in wonderful recipes like this one. The nice thing about homemade granola is that you can make it exactly as you like it. Lots of granola recipes call for honey, but I like maple syrup, so I use it instead. That’s one of the reasons I think this is the best granola recipe. Of course you can use whatever liquid sweetener you like best. Just be sure to adjust your WW Points accordingly when making any substitutions. 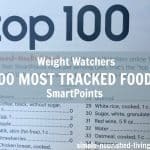 According to my calculations, each serving of this maple granola has about 110 calories, *3 Weight Watchers PointsPlus, *5 WW Freestyle SmartPoints. Use whatever combination of nuts, seeds and dried fruits you like best to total about 1 cup. Walnuts, almonds, pecans, cashews, hazelnuts, peanuts, coconut, sesame seeds, sunflower seeds, raisins, dried cherries, or any other chopped dried fruit would work well, just adjust your PointsPlus values accordingly. Be sure to split the mixture between two pans to bake it. Increase the cooking time if necessary until it is a nice golden brown. 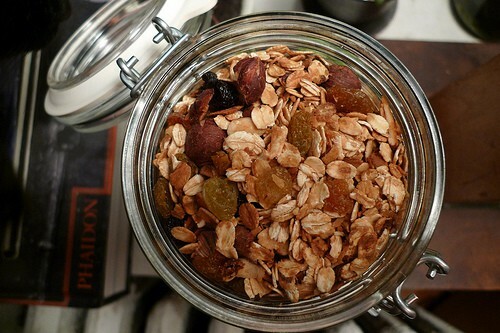 Make your granola with even less fat. 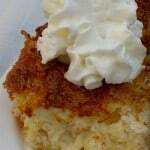 Try substituting unsweetened applesauces for the oil. Add couple of tablespoons of your favorite nut butter. Stirring your favorite nut butter in with the maple syrup is a tasty addition. More flavors that work well include ground ginger and vanilla. For the best results, use old-fashioned (not quick) oats so they bake into a nice crisp, golden granola. Quick oats will create a powdery texture with an unpleasant raw starchy taste. Use a little bit of water. It will help the cereal clump together . The water, when combined with the other liquid ingredients will mix with the wheat germ to create a tasty paste. Squeeze the cereal with your hands before baking to form small delicious clumps and clusters. 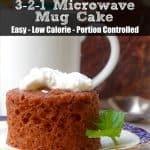 Use a combination of liquid and dry sweeteners. I’m not a huge honey fan so I prefer to use straight maple syrup. But if you like, use honey or a combination of honey and maple syrup. Mix the brown sugar with the dry ingredients to add great color and flavor. Just a little will help bring out the granola’s flavors. 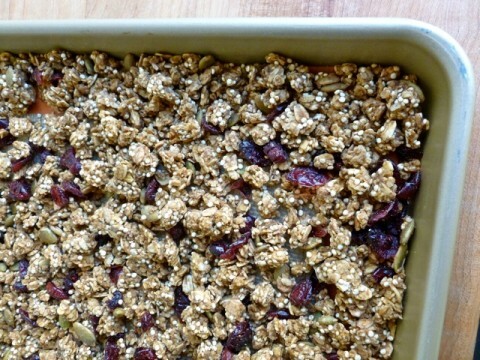 Bake your granola at a low temperature (around 275F). At this oven temperature the cereal crisps up and browns evenly without burning. Add the dried fruit part way through baking. Adding the fruit too early is likely to dry it out too much. If you’ve made this maple granola, please give the recipe a star rating below and leave a comment letting me know how you liked it. 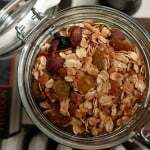 My favorite granola recipe made with maple syrup, wheat germ, cranberries, apricots and almonds. Make sure one of your oven racks is placed in the center of your oven and heat oven to 275F degrees. Spray a 9 x 13-inch baking pan with nonstick cooking spray and set aside. In a large mixing bowl mix the oats, wheat germ, brown sugar, salt, almonds and coconut with a wooden spoon until well combined and set aside. 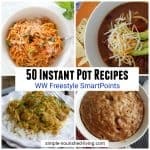 In a small saucepan bring the maple syrup, oil, water, and cinnamon to a simmer over low heat. Drizzle the syrup mixture over the oat mixture and stir until combined. Pour the mixture onto the prepared baking pan. Squeeze the mixture a handful at a time to from small clumps. Stir in the dried cranberries and apricots and continue to bake until golden, about 20 minutes more, or until a nice rich golden brown. Once completely cool, store in an airtight container for up to 1 month. Granola is one of those things I’ve been wanting to make but haven’t done. 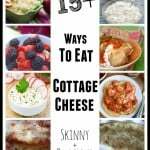 I know exactly what I would want to include in it and I’m positive it would taste good 🙂 I’m going to have to try it soon!